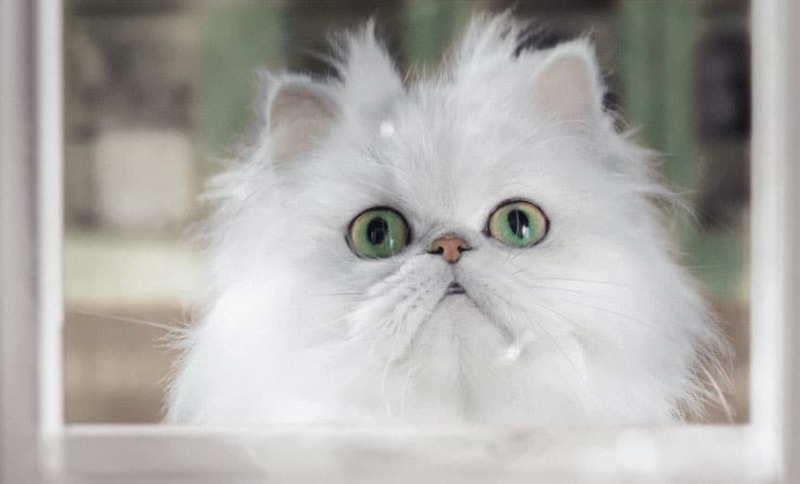 A performing Persian cat called Snowdrop has been unveiled as the fluffy comedic star of Specsavers’ first ever global ‘Should’ve’ campaign. Debuted on ITV and social media on Sunday 7 April 2019, the advert focusses on a bewildered Snowdrop and his struggles to reach a cat flap on a door fitted upside down. The advert, titled Paws, marks the first global ‘Should’ve’ campaign produced by Specsavers, a collaborative project by all the countries within the Specsavers group. The advert was written by in-house creative team Neil Brush and Simon Bougourd who then co-directed it with their colleague and filmmaker Chris Denton, who edited it. It was produced by fellow colleagues Kristin Rathje and Sam Lock. Viewers watch as Snowdrop leaps up the glass door, but slides back down without success. As the camera pans out, it reveals the out-of-reach cat flap while the oblivious, short-sighted handyman packs up his tools, clearly pleased with his handywork. 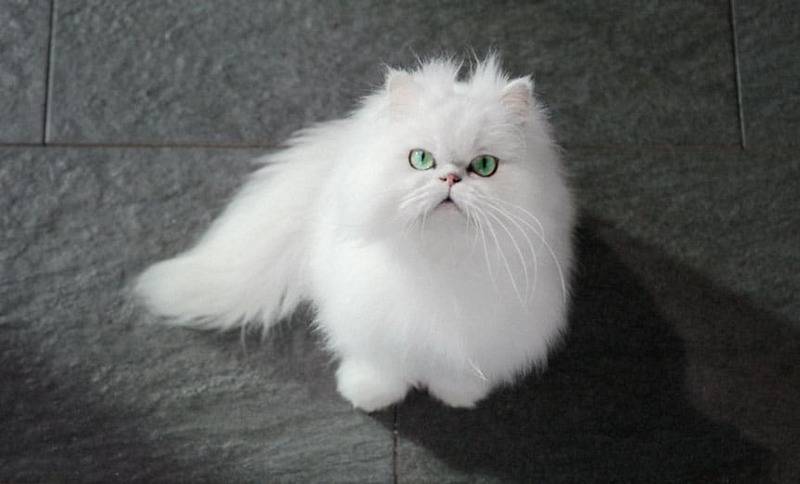 The star of the advert is undoubtedly Snowdrop, a performing cat from Prague, Czech Republic, who was handpicked by Specsavers following extensive casting in the UK and Europe. The national TV advert will be supported by activity across Specsavers’ social channels including YouTube, Facebook and Instagram.